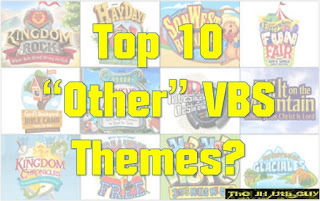 I recently did my first Vacation Bible School in 10 years, in my newly updated position that includes 5th and 6th grade! 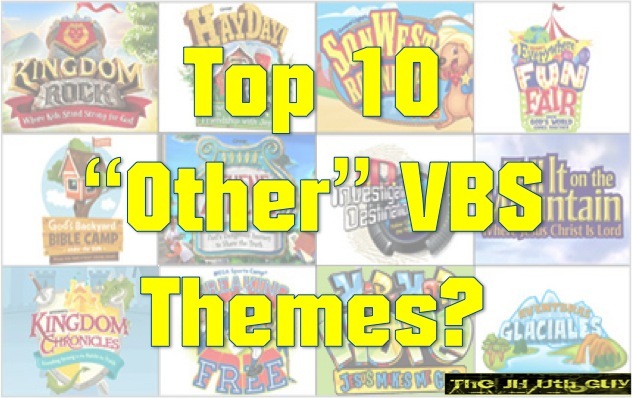 "other" VBS themes that might attract kids? ?